Duke University instructor and fan Lynne Ivey and listener Lisa Osowski join Jimmy and Mindy for another in-depth chat on the Virtual Porch in this week's episode of Low-Carb Conversations With Jimmy Moore and Friends! Today's conversation ranges over a bunch of topics, including Jimmy's N=1 experiments and how manufacturers have been reacting to the results, Low-Carb researcher Dr. Eric Westman, cooking oil choices, recipes and much, MUCH more! 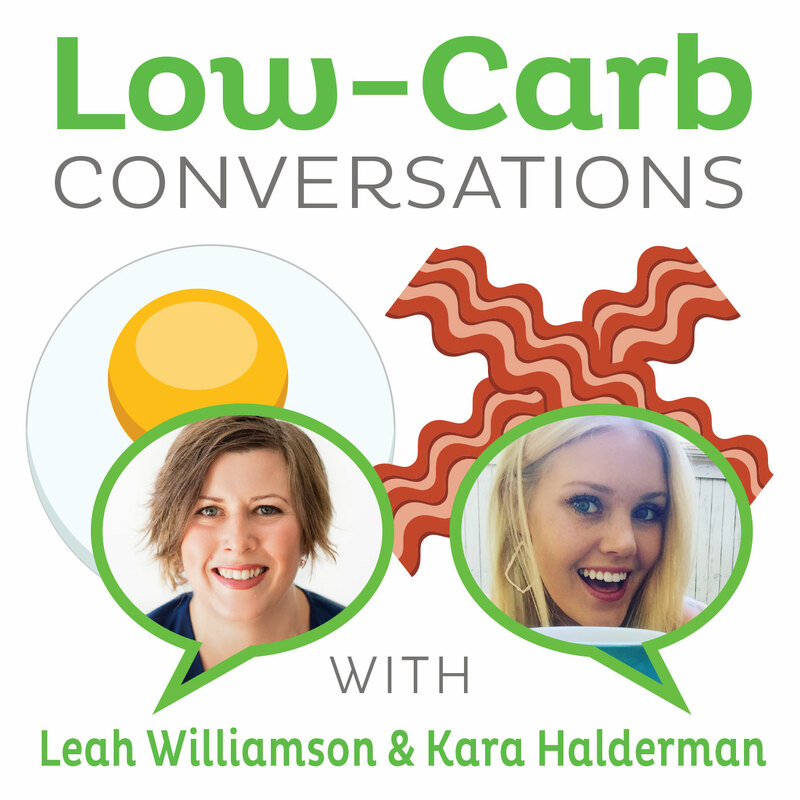 Danna Seevers and Kathyne Jackson are here to chew the fat with Jimmy and Mindy this week, so welcome back to the Virtual Porch where every week we have Low-Carb Conversations With Jimmy Moore And Friends!